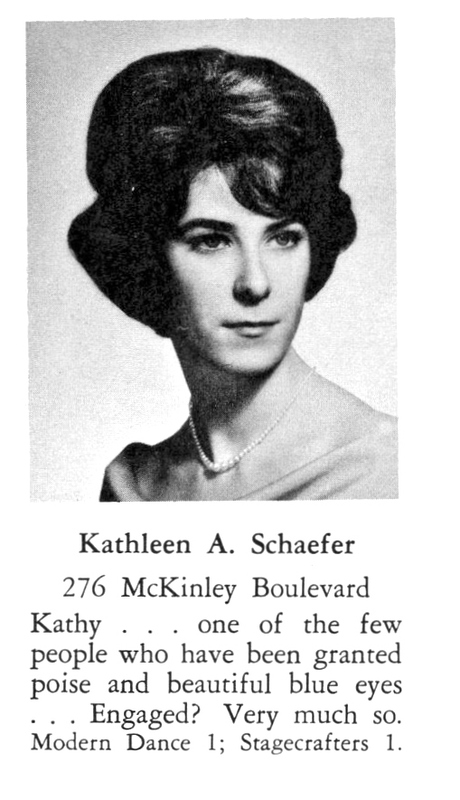 Kathleen "Kathy" Schaefer, 72, of Harrington Park, formerly of Old Tappan and Paramus, passed away peacefully on Tuesday, November 27, 2018. Loving mother of Iris Hutchinson and her husband David of Columbus, NJ, Rachel Breheny and her husband John of Goshen, NY and Rebecca Bonhomme and her husband Michael of New Windsor, NY. Treasured grandmother of Dalton Hutchinson, Wyatt Hutchinson, Owen Breheny, Torin Breheny and Lucas Bonhomme. Predeceased by her parents Raymond and Kay Schaefer and her sister Jeanne Going.